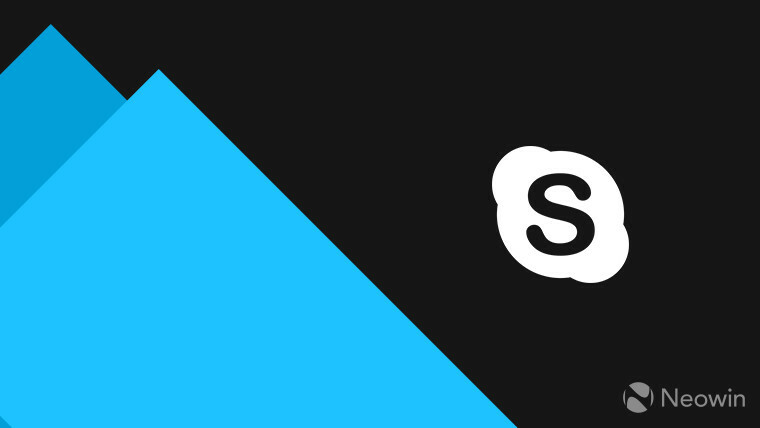 The Redmond based company has announced that Skype for desktops and laptops now supports that blurring feature for the moments when you need to obscure your untidy background. However, Microsoft cautions that while it works to ensure a blurry background, there’s no guarantee that it will always be the case. With artificial intelligence at its core, Skype’s background blur uses the same technology as Microsoft Teams to detect a human form. Additionally, the feature works to achieve a normal-looking blur by identifying a person’s hair, hands, and arms to create a smooth body outline during a video call. To turn on the feature, hover the mouse over the video button to view that option. It’s worth noting that the feature relies mainly on software instead of hardware, so there’s a chance that the blur may not look natural in some cases.